When I say ‘Greece’ you’ll probably immediately picture tiny white houses with blue rooftops on the edge of a cliff overlooking a deep blue ocean and not Zakynthos. 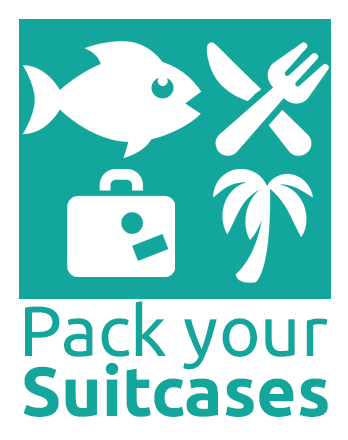 The picture you have in mind usually is of Santorini, a very popular Greek Island. 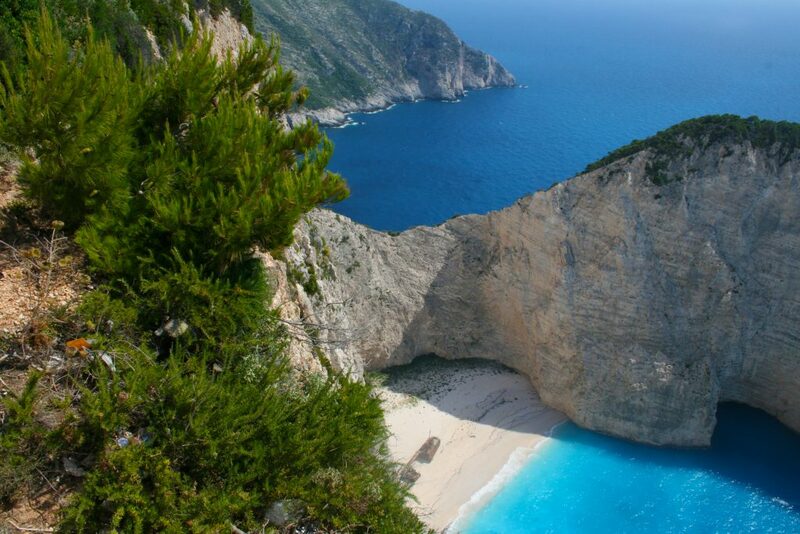 Santorini isn’t a well-kept secret, but the Island we are going to tell you about is: the island of Zakynthos, Greece. Although being very tourist-y in the main town of the island, Zakynthos has some amazing sights that are even more beautiful than those of Santorini. There is so much to do on the island. If you want to relax and go to the beach every day, you can. But if you want to do something a little more active, there are a lot of options. Most of the sightseeing activities involve the water which is our favorite kind of activity. 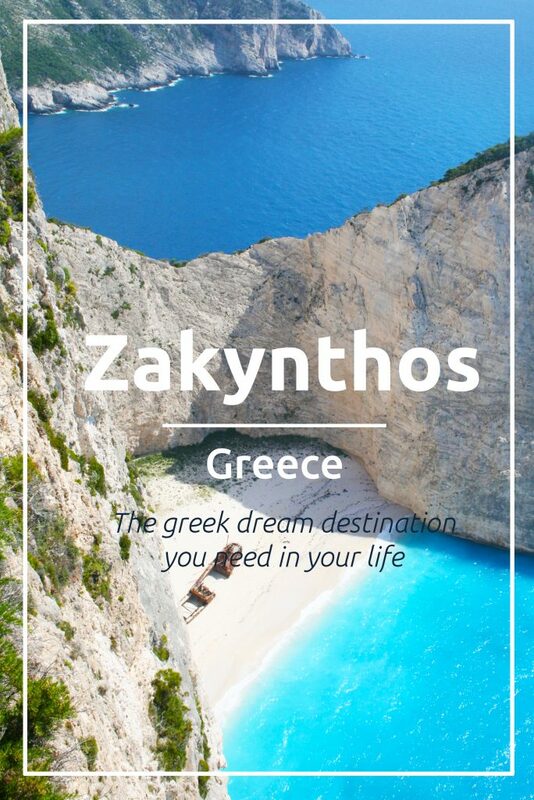 Here are our reasons why Zakynthos the Greek dream destination is, you need in your life. 1. Navagio beach: need we say more? When searching for ‘Zakynthos’ an image of Navagio beach or Shipwreck beach will most likely be the first thing you’ll see. This famous beach got its name from the wrecked and rusty ship on the shore. You can visit this beach with a boat excursion. But you can also see it from above from a cliff. 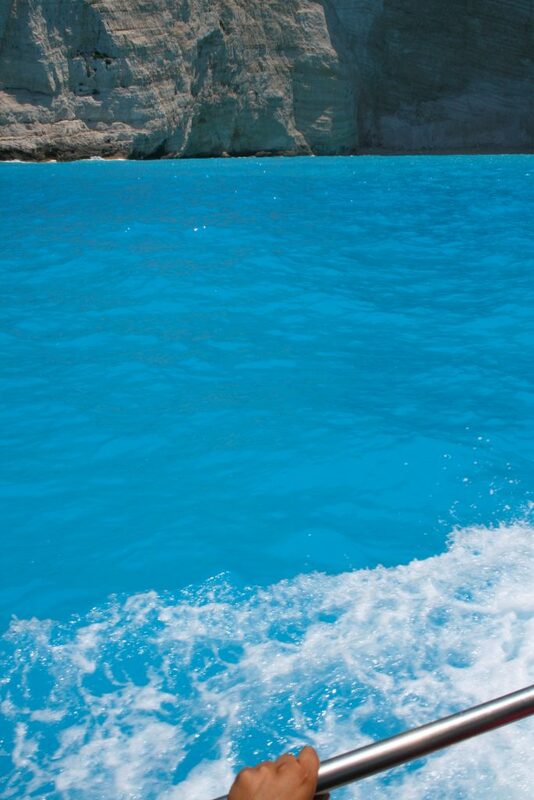 We did both: when we rented our car we first booked a boat tour which went to Navagio beach and the blue caves. After that we got in the car and drove to the cliff to see Navagio beach from above. 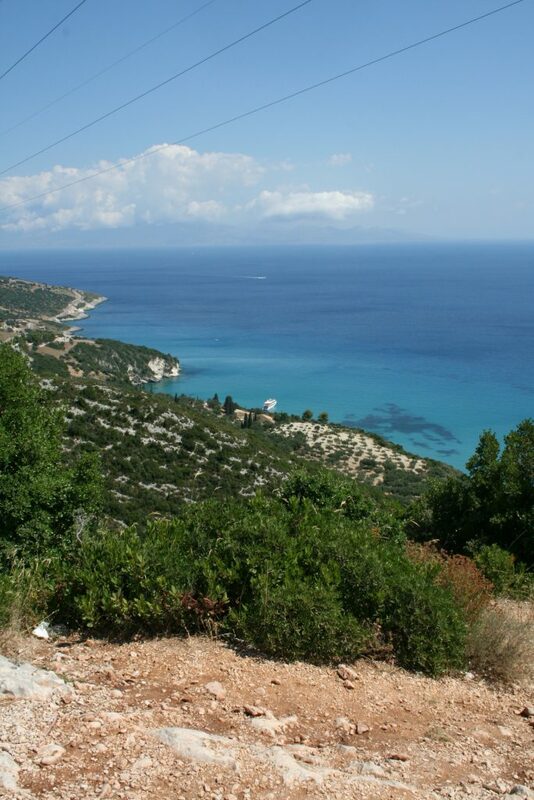 Both views are absolutely breathtaking and a must when visiting Zakynthos. Navagio beach/shipwreck beach Zakynthos, Greece. 2. The water is an amazing shade of blue. Everywhere you look you will be amazed by the clarity of the water. 3. 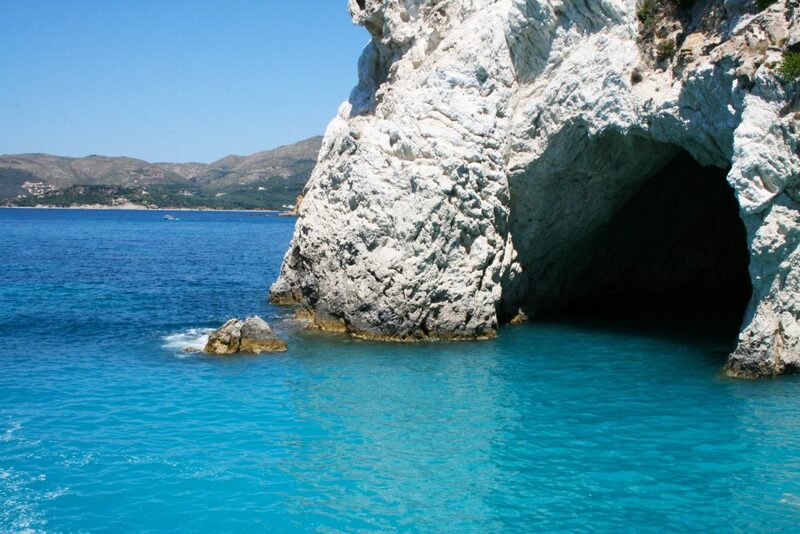 Blue caves: these caves are only accessible by boat and were created by wave erosion. The reason these are called the blue caves is that reflect the blue water making them appear blue. This is best seen at sunrise or sunset. 4. You can drive around the entire island in a day making this a great day roadtrip. Driving around in a loop will be around 200 km. We loved renting a car and just driving around and seeing what we would find. 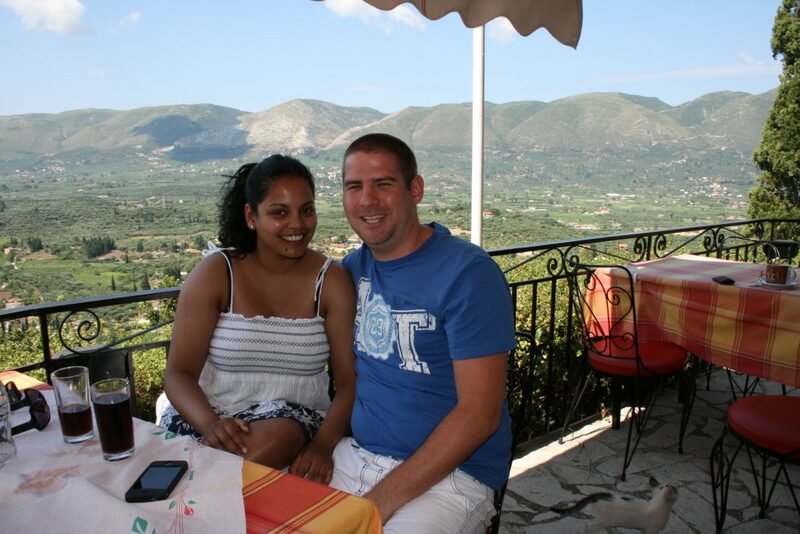 We came across this little mountain restaurant where we had lunch and enjoyed the amazing views. After turning around the corner we found this amazing public beach. Travelling is all about discovering and what better way than to do this at your own speed. 5. 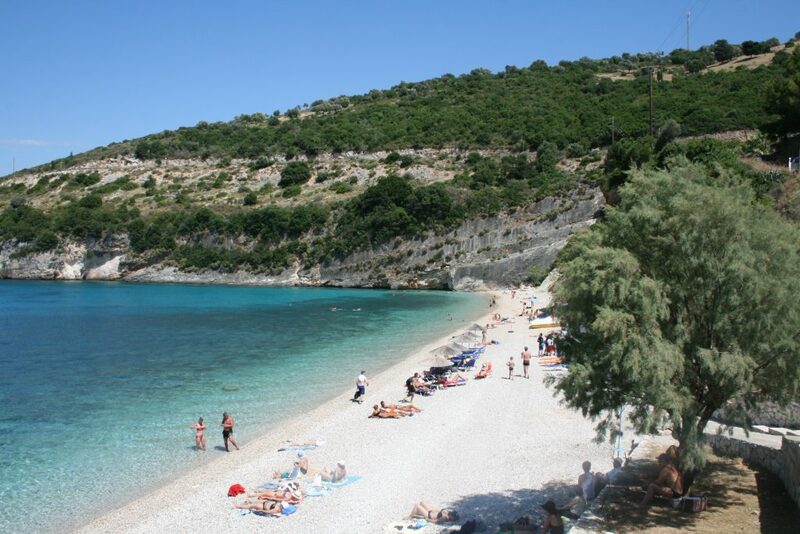 Marathonisi Island: this little uninhabited island is known for the green landscape and soft beaches. On those beaches the caretta-caretta sea turtle lays its eggs. Unfortunately we didn’t see any turtles during our trip. 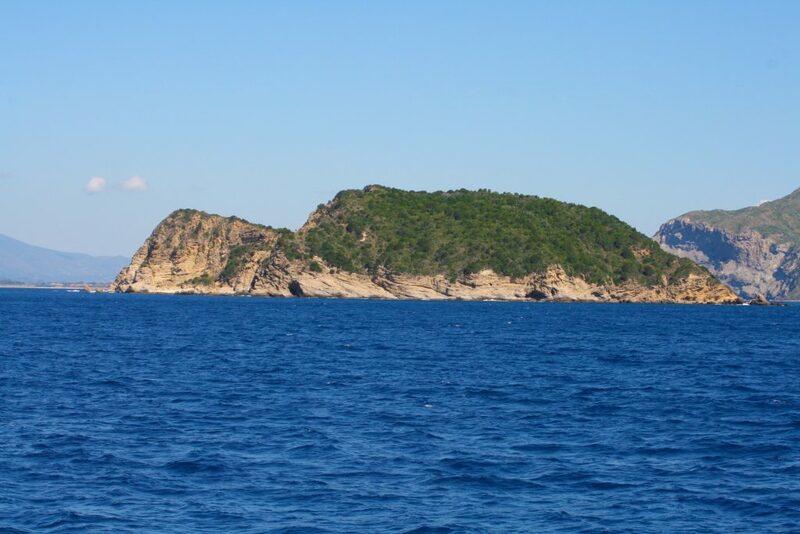 But if you closely the island itself looks like a turtle. 6. 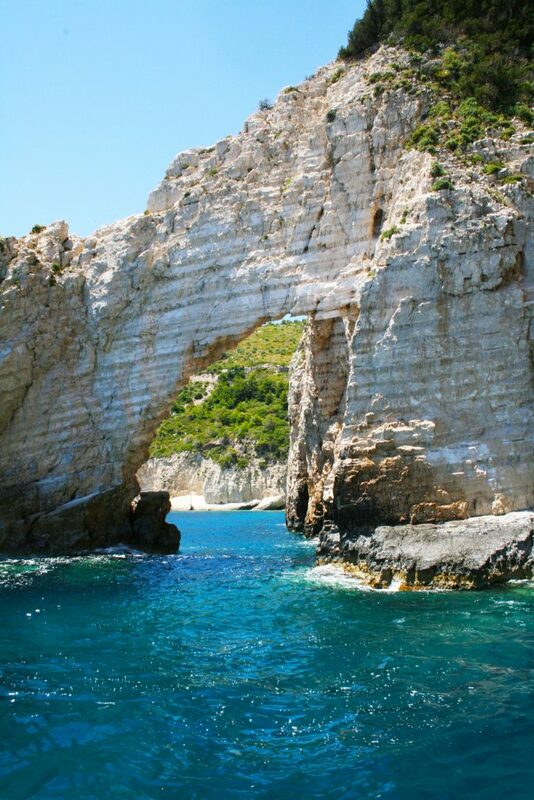 Porto Limnionas: this is an amazing spot to spend the day snorkeling. We went here with our rental car and decided to stay the entire day. The water is super clear and we loved seeing so much fish! There is no sand beach here, only rocks so keep this in mind when visiting. There is a little authentic tavern serving Greek specialties. A very romantic spot to end the day with dinner. Where to eat breakfast in Rotterdam (and other Dutch cities like Amsterdam)!